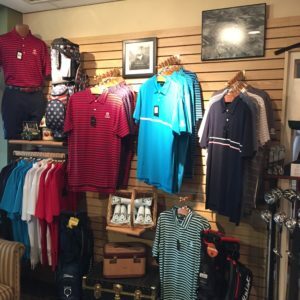 We offer members a fully-stocked golf pro shop with the latest in golf equipment and apparel, plus a knowledgeable staff to assist with all of your golf purchases. Don’t see what you are looking for? 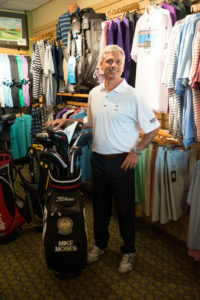 All you need to do is ask a staff member — equipment and apparel can typically be special ordered.